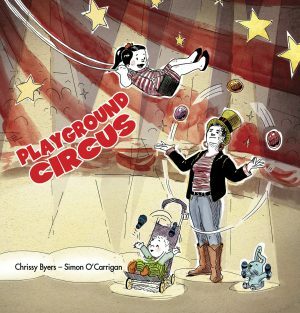 Chrissy Byers is best known for writing and illustrating children’s books, which inspire imaginative play. Her first book The Magic in Boxes, is listed on the Queensland Premier’s Reading Challenge. Her second book The Magic in Dress-Up, received glowing reviews from the Children’s Book Council of Australia and parenting expert Maggie Dent. Chrissy is a qualified Art Teacher who taught Lower Primary for over fifteen years in the United Kingdom and Australia. She now enjoys running ICPA Art workshops.